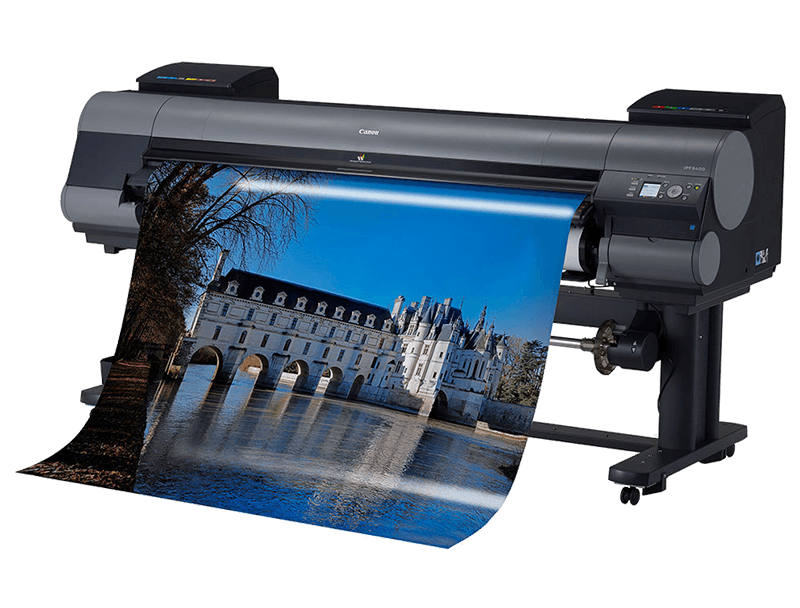 Did you fall in love with an image and want to see if in a large or very large format print? Photolab Yves Thomas can print images on pro photo paper up to 50 inches x 60 inches in size, or on matte or glossy paper on professional inkjet printer un to 6 inches x 100 inches. We can also get your artwork mounted or framed. The beauty and finesse of a large-format print depends heavily on the care afforded to color balance adjustments as well as image density and saturation and contrast. These adjustments are a specialty of our Photolab and you can trust our team of print technicians to create adjustments that will surpass your expectations. All of our standard large format photography prints include professional color correction at no extra cost. In order to ensure better accuracy, please make sure that your computer monitor is also properly calibrated. If your image contains texts as well as photo images, please make sure that your file resolution is at least 200 dpi. Need larger quantities of large prints? If you order at least 10 large prints of 16×20 inches or more, we offer a 25% rebate on your order cost! 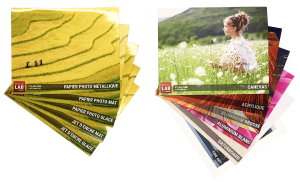 Download our ROES software to send us your orders, or come by our pro printing lab and bring your picture files to place your order. We’ll be happy to guide you with appropriate printing choices to meet your requirements.